"It doesn't have to be perfect to be beautiful." 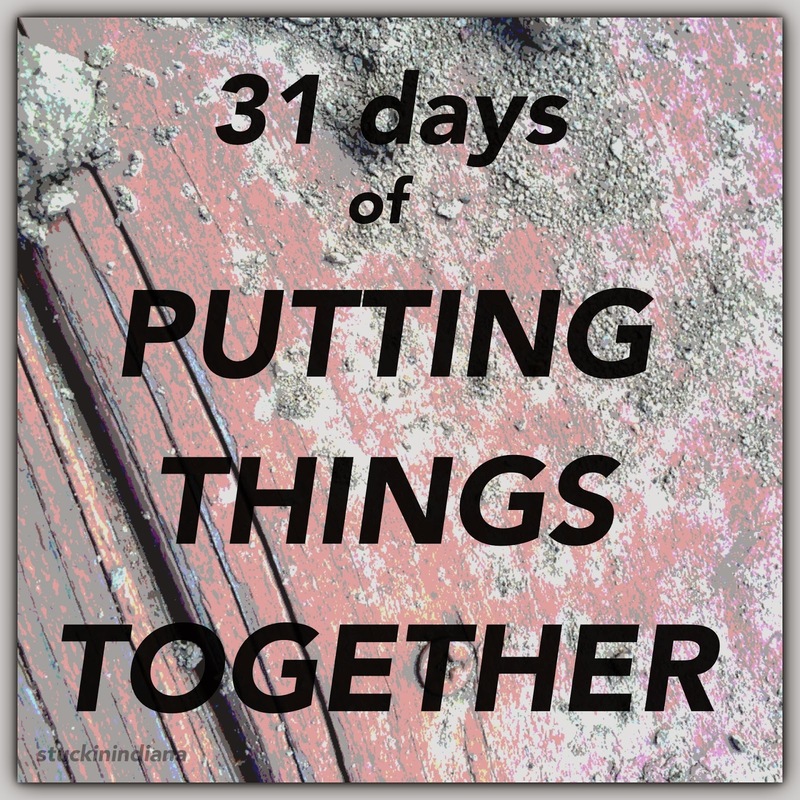 The 31 days of PUTTING THINGS TOGETHER posts will be short & sweet. Afterall, there's a lot of great writing out there for all of us to read. 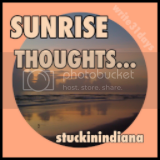 PS Take a quick look at my new Facebook page If you enjoy it, LIKE it and SHARE it with others. I'm good at faking a smile. Are you? I learned it at a very young age. My father was the pastor of a small church in a little town in the hills of North Carolina. He was very out-going. He made it a point to hop in & get involved in the community when we first moved there. I had just completed kindergarten. That little town was our home until I was in 8th grade. And, there didn't seem to be a place where I could go that people didn't now who my father was. I was proud of him. But, it wasn't always fun to be known as one of the "preacher's kids". I didn't want to make things bad for my family. So, I learned at a very young age to hide any feelings I had that might be seen as negative... more accurately, any feelings that might be seen as less-than-perfect. I don't know about you... but, I love PUTTING THINGS TOGETHER... ways to use old clothing items with the latest trends; different ways to prepare meals; matching inspirational thoughts/quotes/scriptures/song lyrics with photos I've taken; doing a DIY project here & there; introducing people who have things in common (although I am not that big on match-making); making correlations between nature & life; and so much more! No Mountains... No Ocean... Where's the beauty? 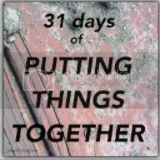 The entire collection of posts can be seen by clicking on the "31 days of PUTTING THINGS TOGETHER" picture on the right sidebar of my blog. 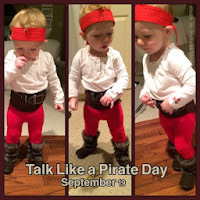 September 19th is Talk Like a Pirate Day And, we wouldn't want any of our mateys out there to miss out on the fun. Face the fact, you'd be an addlepate not to participate in the celebrations. So... ALL HANDS ON DECK! Addled - Mad, insane, or just stupid. An "addlepate" is a fool. It's Not Rocket Science. You know, Jesus Loves the Simple Minded! My home for summer 2014... the gated grounds of Chautauqua Institution. 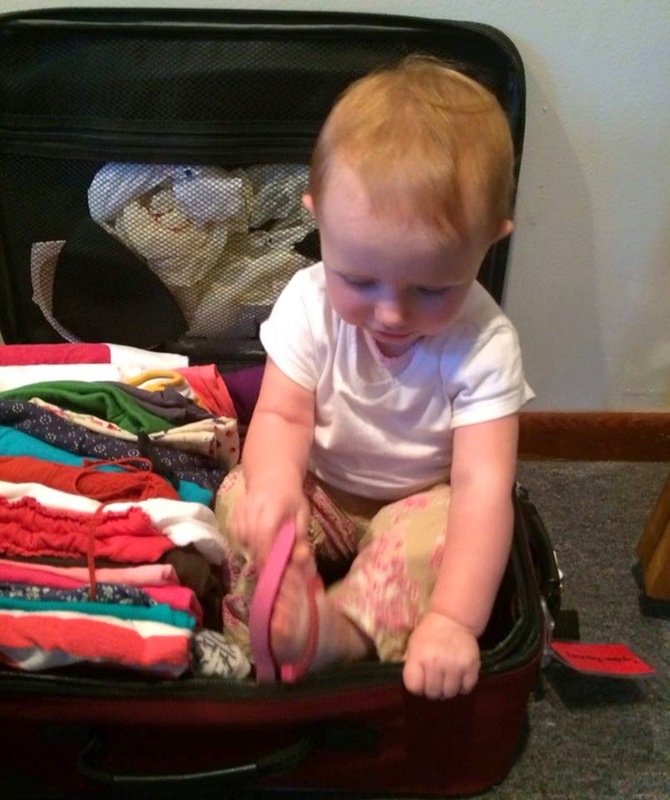 My daughter, her sweet toddler & I shared a TINY tree-top efficiency apartment for the first 6+ weeks, a screened porch for 7 nights & a hotel room for 3 nights. 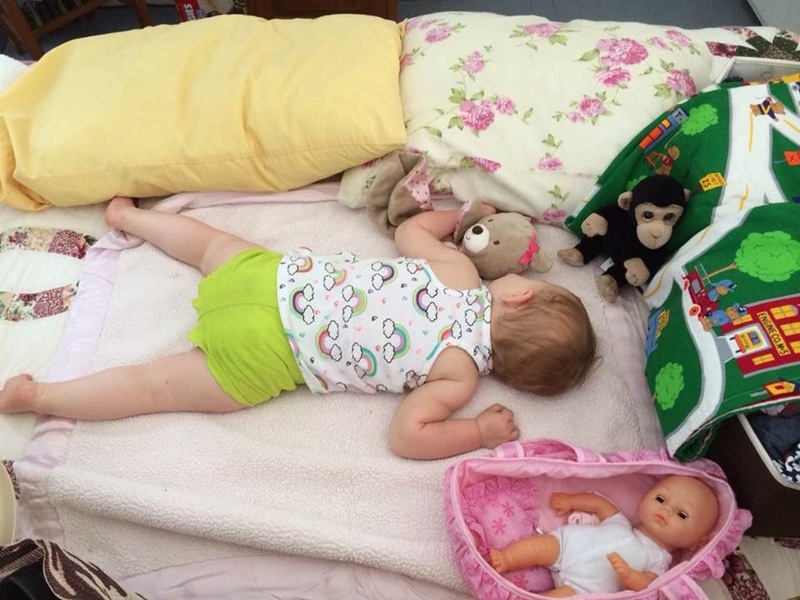 While my daughter took classes, attended lectures & painted/painted/painted, I cared for the baby. It was a great experience... BUT IT WAS HARD WORK! I continue to believe my investment in their lives during that season was by the appointment of God. 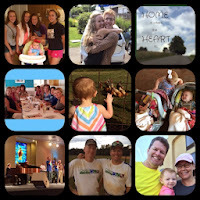 Although the summer was one of sacrifice (missing... my husband, my home, my friends, my cat, my flowers, my veggies, my cement pond, my husband's grilling skills, my church & a healthy portion of my bank account which I'd thought had been saved for a future family vacation), the summer proved to be a full of joy. It could have easily been a time when I put JOY on hold. Do You Like Your Life Ruthann? It's a little past seven in the evening and, I'm sitting here on the patio beside our cement pond eating leftovers for dinner. The rest of the family won't be home for several hours. The day has finally cooled down enough to be able to enjoy being outside. Beside me is a pool that has an eerie yellow-green tint to it thanks to the mustard algae we've been battling all summer. Earlier today I brushed down the sides of the pool to try to get the cleaning process started again. I'm surrounded by a wooden fence that's rotten and falling down in many places. A big portion of it is now replaced with staked up chicken wire. There's mismatched patio furniture all around me - many of the pieces held together, no doubt, by rust. Assorted hand-me-downs: play sets, swings and slides, that I vowed would never clutter up my yard, abound. 2812. helpers Sarah & Maggie AND an early check in at the DOC house!! I sometimes think about what I am going to do to the LOML if he keeps leaving his dirty socks under the bed skirt! PS I always make sure the refill glasses have plenty of ice!